The simplest, most effective healthy eating campaign. Ever. Healthy eating can be as simple as making Colorful Choices. Forget calorie counting, fat gram tabulating, weighing, and measuring. By spreading daily food selections across the rainbow of colors, participants are guaranteed the best produce has to offer — vitamins, fiber, phytochemicals — for better health. No other nutrition campaign reaches more participants, more easily, with better results. 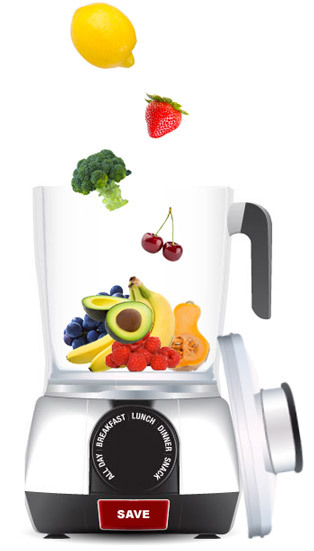 Log servings the fun way with the interactive drag-and-drop produce blender. 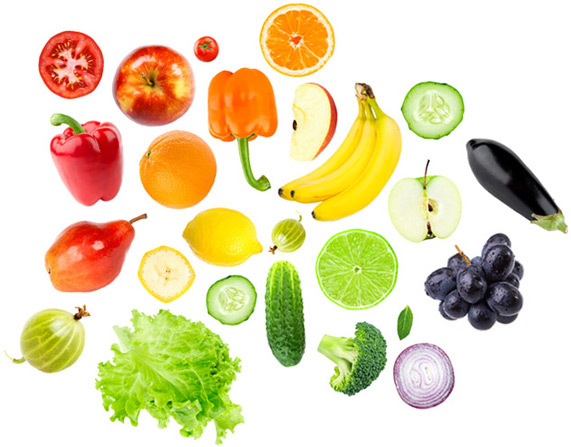 Choose from 120+ vivid vegetables and fabulous fruits. 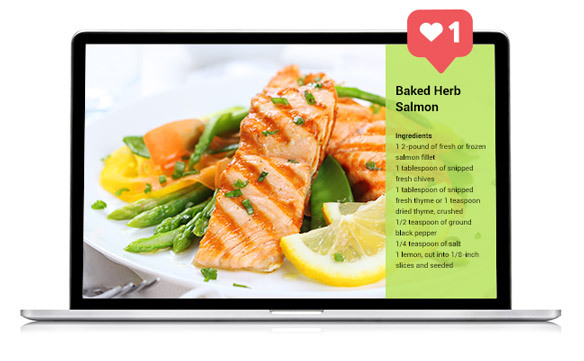 Access more than 200 easy-to-make tasty, healthy recipes by color or ingredient. 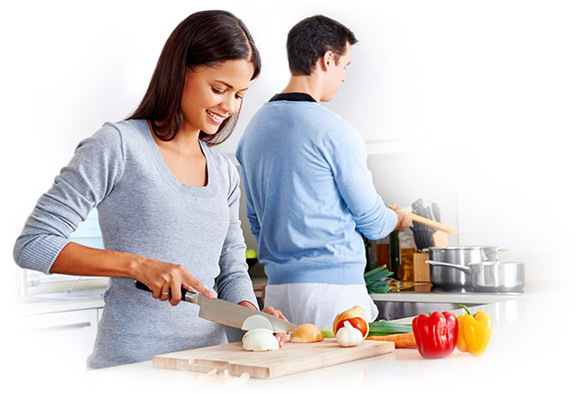 Encourage teamwork and camaraderie with Produce Pals. View recipes and track progress on the go with the Colorful Choices mobile app. And you don’t have to do it alone. 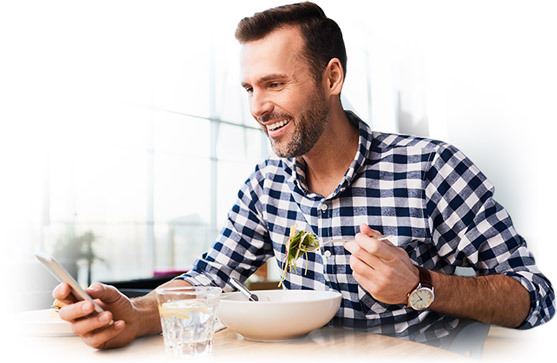 Your personal HES account manager and implementation coordinator are there from planning to launch, evaluation, and beyond to help make your healthy eating campaign the best yet. “This challenge is great. I’ve never eaten so many fruits and vegetables!